There were more than 163,250 new build dwelling completions in England, in the year ending December 2017. The areas with the highest number of new build properties for sale in 2018 are: London (8,552), Merseyside (1,978), Greater Manchester (1,280), Surrey (1,132) and Hampshire (964). The areas with the least number of new build properties for sale in 2018 are: Bristol (144), Herefordshire (93), Rutland (53), Isle of Wight (24) and Durham (23). 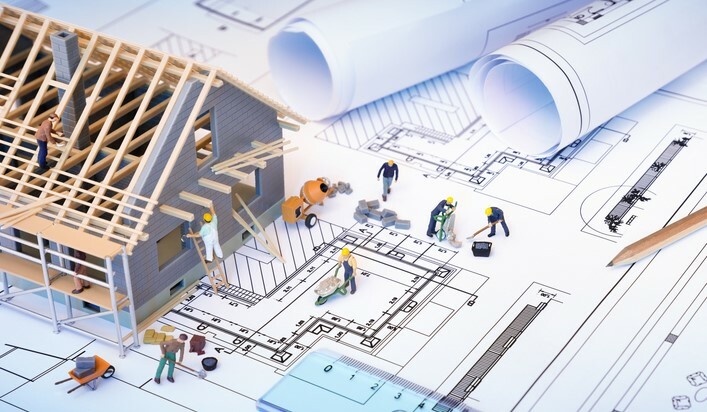 Figures from the Ministry of Housing, Communities & Local Government show that there were 163,250 new build dwelling completions in England, in the year ending December 2017; representing a 16 per cent increase from the previous year. With governmental initiatives such as Help to Buy, more and more Brits are interested in purchasing new build properties around the country. This is evident from government figures, which identifies a 28.2 per cent increase in sales, from April 2017 to April 2018. With this in mind, Sellhousefast.uk who are online housing agents sought to investigate the rate at which new build properties are selling. Sell House Fast extracted data from Zoopla, using its ‘New homes for sale’ search tool, and counted the number of flats and houses listed for sale, as part of larger new build developments per county in England in May 2018. Bearing in mind, several flats or houses may have been listed from one development. Sell House Fast, also wanted to compare figures for the capital as well, which have been included in the research. And on the other end of the new build spectrum, Sell House Fast found the following areas to have the least number of individual new build properties for sale: Bristol (144), Herefordshire (93), Rutland (53), Isle of Wight (24) and Durham (23). Outside of the capital, there is a whopping difference between the area with the highest number of new build flats/and or houses for sale and the area with the lowest number of individual properties listed for sale – with Merseyside offering more than 1,950 new build properties than Durham.